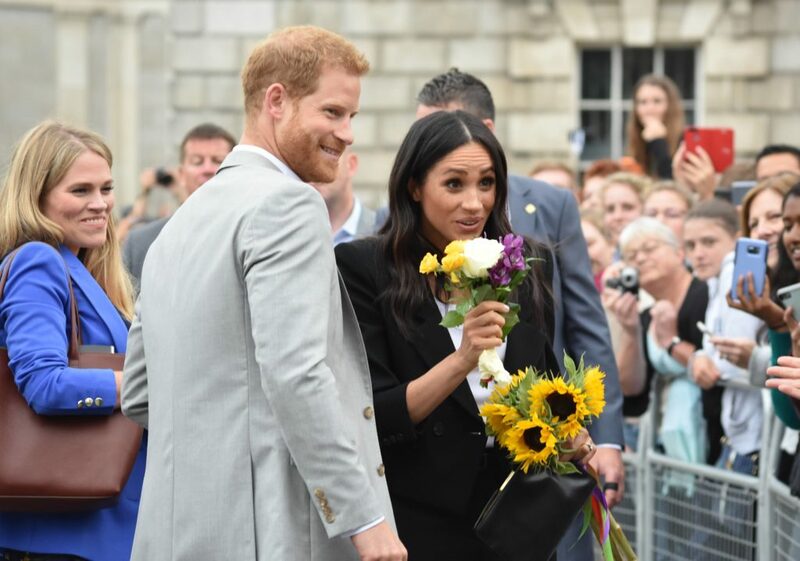 Prince Harry is reportedly worried for his wife Meghan Markle, as her estranged family continue to hit headlines. 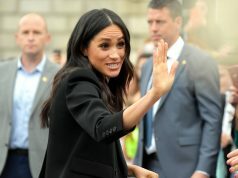 In recent months, Meghan’s father Thomas has told the press that he’s been “cut off” by his daughter, while her estranged sister Samantha continues to bash her publicly. 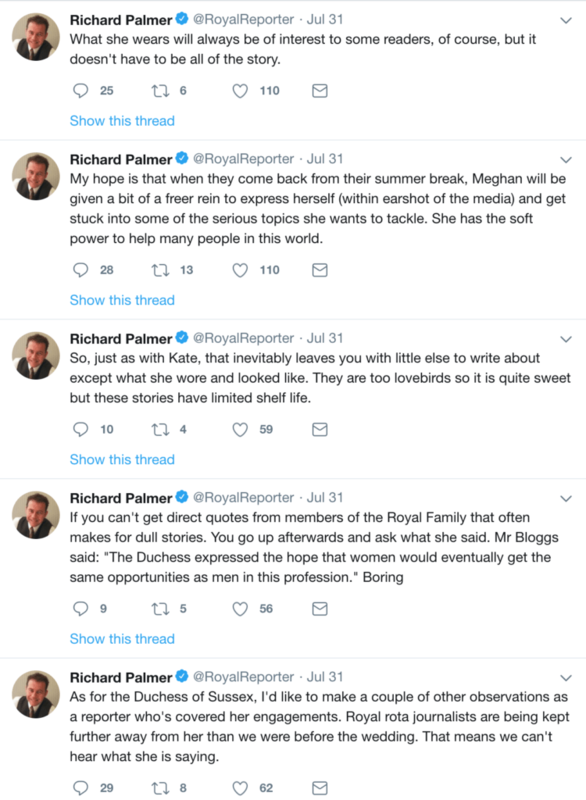 Now, sources have told Vanity Fair that Harry is making moves to protect Meghan from too much media exposure. 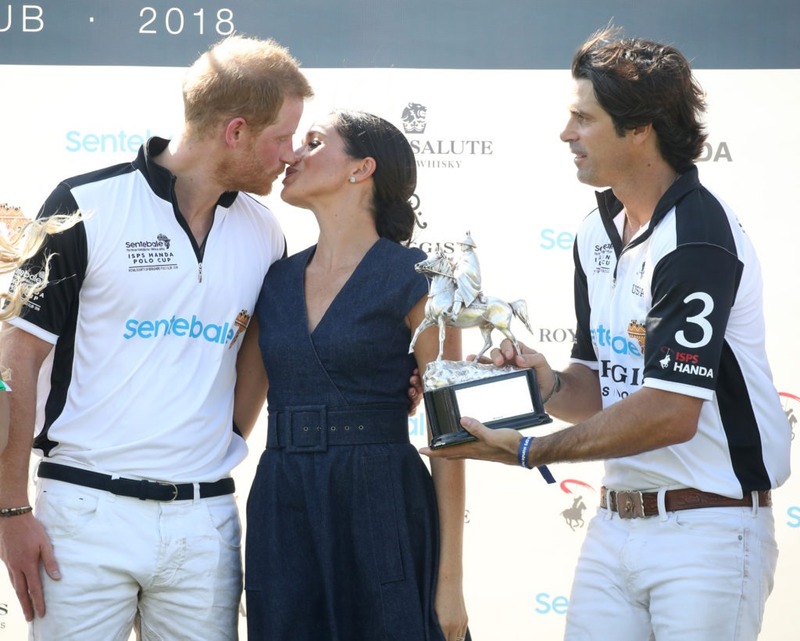 Royal editor Camilla Tominey has claimed that Harry has constructed an “emotional fortress” around them. 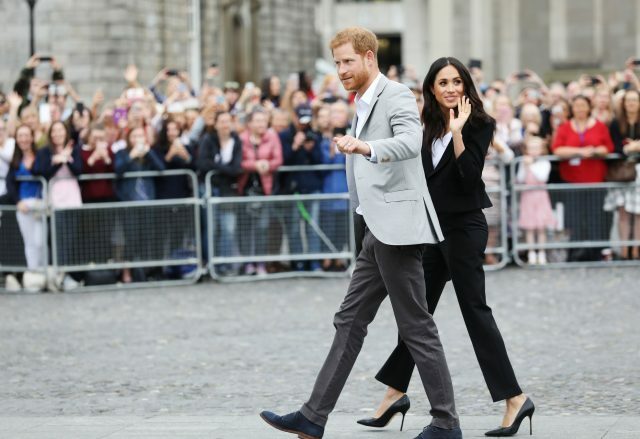 “Harry has certainly built an emotional fortress around himself and Meghan. 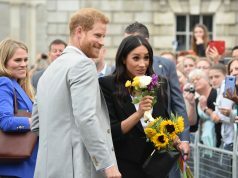 They have both been extremely upset by Thomas Markle’s behavior and that of Meghan’s half sister, Samantha,” she said.